Every activity requires proper footwear, which should be chosen depending on the occasion. 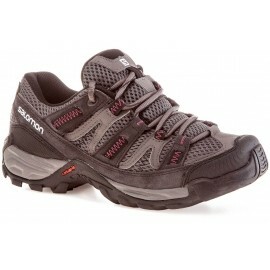 Running shoes have different properties, different materials and technologies than trekking shoes. Before choosing shoes, you should always make clear for what kind of activity you will wear them and choose them accordingly. Every shoe consists of several components with different properties and requirements. The basic shoeparts are upper, lining, membrane, midsole, outsole, and lacing. The upper gives a shoe its shape and protects the foot from external influences. breathable mesh - commonly used in sport shoes to maintain comfort inside the shoe during physical activity. Upper may or may not have water resistant properties. synthetic materials and fabrics - lightweight and breathable with relatively high resistance to wear and tear, these materials however have to be treated with a water repellent coating to maintain their water resistance. leather - a very durable natural or synthetic material which is used in the production of many types of footwear. The disadvantage of leather footwear is that it is susceptible to water damage and idoes not have vapour permeability. Leather also requires more maintenance. Along with insoles, the interior lining found in the upper provides comfort for your feet, wicks moisture from the skin, increases hygienic and thermal insulating properties and protect the membrane from damage. Insoles provide cushioning for your feet as well. A membrane is an elastic layer or a film placed between the upper and the inner lining. The film contains microscopic pores, which prevent water penetration and allow the foot to breathe. It is water resistant until mechanically damaged. Membrane provides excellent water resistance. It can be found mostly in hiking and winter footwear and occasionally in running shoes. 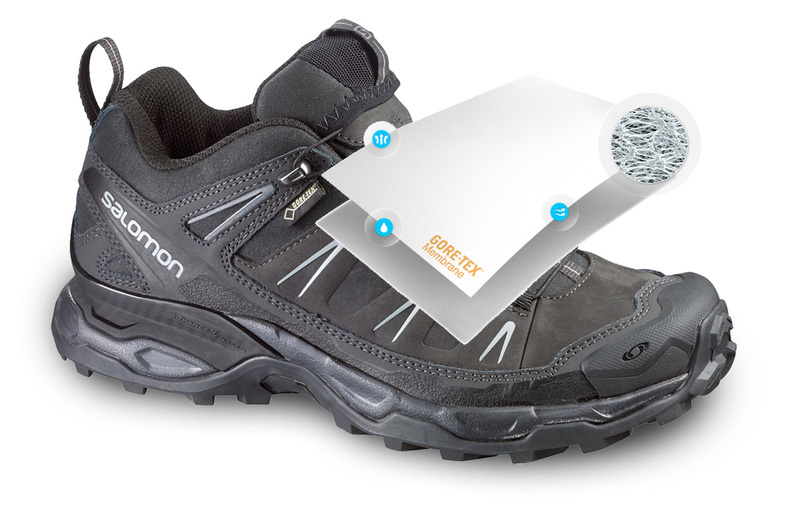 Several types of membranes are available on the market these days, GORE-TEX is the most known and most used by manufactures. Footwear equipped with a membrane requires proper care to maintain its performance and water repellent qualities. Impregnation is highly recommended, since it creates a protecting layer on the surface of a shoe, prevents water and dirt penetration and at the same time prolongs shoe’s lifespan and saves colours. A midsole is a layer of a shoe which is located between the outsole and the insole. This layer provides protection in the form of cushioning to lessen impacts caused by walking on a hard surface or rocks. A typical midsole is made from a material known as EVA foam (ethylene vinyl acetate) in combination with various technologies, which aim to improve shock absorption, reinforcement of the shoe and protection of the foot. An outsole protects the shoe and your feet from below, providing durability, traction and acts as the first shock absorption layer. Running shoes protect your joints and dampen the impact. Road models will be used mainly on asphalt or strengthened roads. Neutral running shoes can be worn in a variety of running conditions or in other activities and sports. 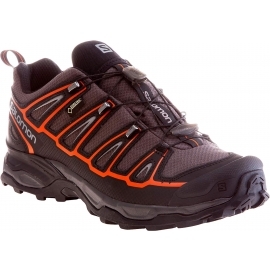 Trail running shoes with a coarser sole pattern are suitable for running on unfurnished terrain. 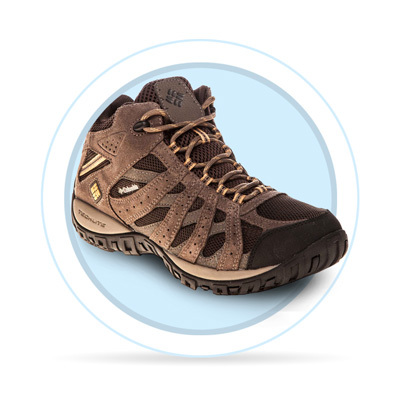 Trekking shoes are suitable for a wide variety of outdoor activities, including family trips or alpine hiking. 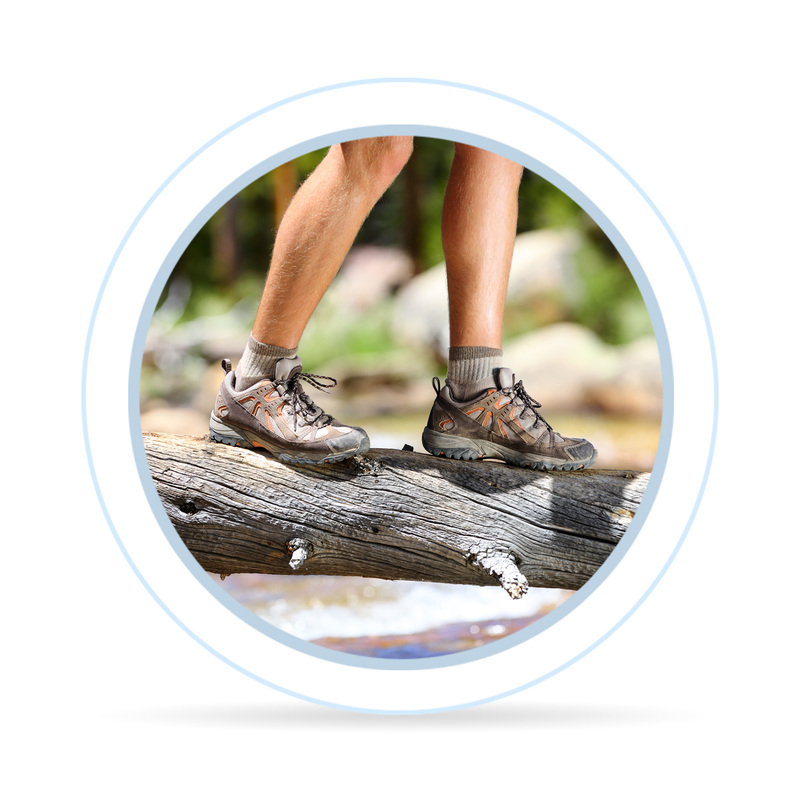 Low-cut trekking boots are suitable for everyday wear and light terrain and offer enough support even during light or medium hiking. 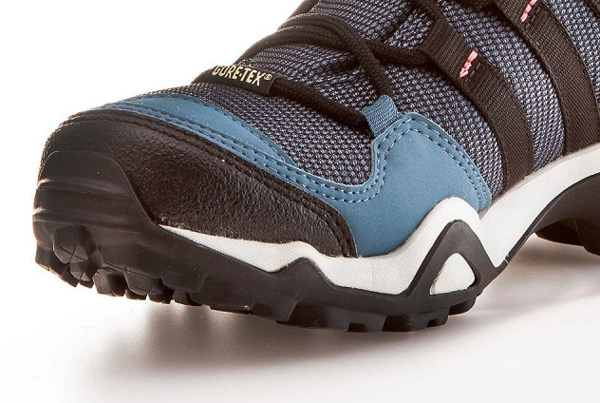 High-cut trekking boots with strengthened ankle protection are suitable for medium-level hiking, increased load-carrying capacity and more demanding outdoor activities. 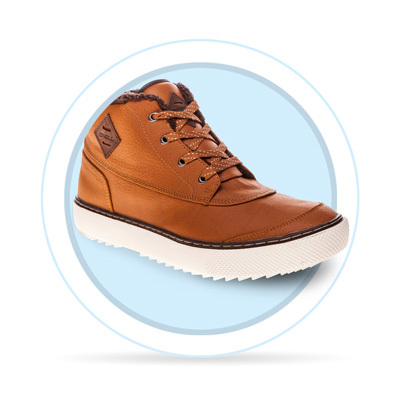 Winter boots protect your feet from cold and snow thanks to their insulation and robust design. A shoe equipped with a membrane or a waterproof coating also provides necessary protection from moisture. 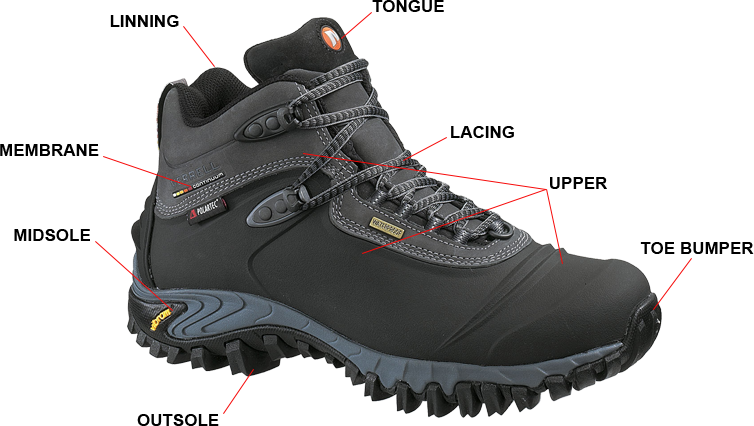 Winter boots are also suitable for light hiking. Sporty sandals are worn on holidays and in spare time. 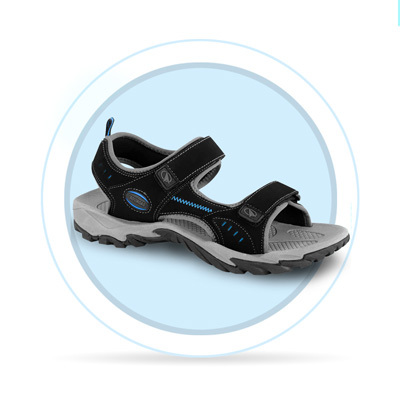 We offer trekking sandals for light hikes, summer shoes, water sandals and even sandals for casual wear in the city. 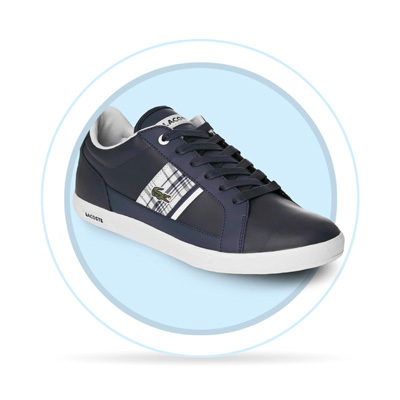 Fashionable shoes suitable for every day wearing in your leisure time. Selected shoes should be in particular comfortable and perfectly match your outfit. Indoor shoes are characterized by specific properties, such as the non-marking sole. 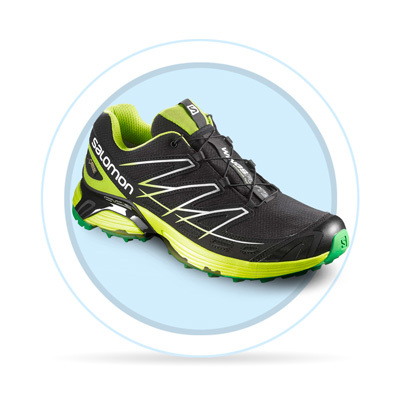 Indoor shoes are suitable for all indoor sports and indoor surfaces. We offer indoor shoes for basketball, floorball, futsal, volleyball, tennis, squash or badminton. This type of shoes is also suitable for gym or fitness. Fitness shoes provide necessary comfort during your workouts. 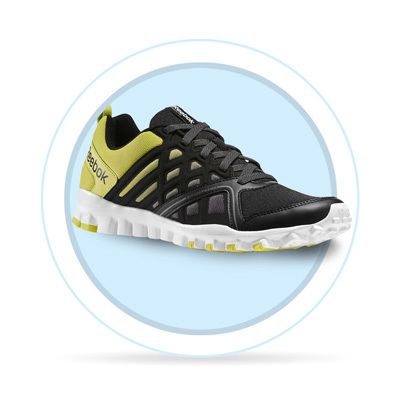 This type of shoes are used mainly in the fitness center, gym or for aerobic activities. 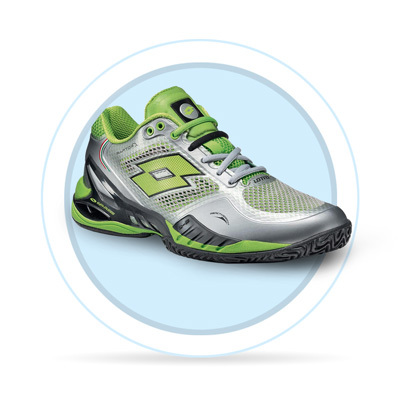 You will surely appreciate breathability, strength and stylish design. Laces keep your feet firmly in place inside your shoes. Shoes may be fitted with either a drawstring, Velcro or other fastening systems or a combination of these. But tying your shoes isn't about pulling your laces as tight as can be to ensure your shoes are snug and then finishing the process off with the tying of a bow. 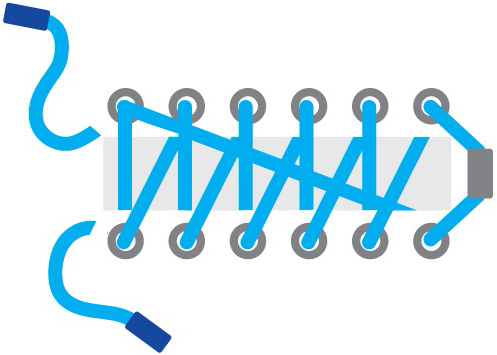 There is a science to shoe tying that most of us are unaware of. The universal shoe tying technique of starting out by forming two rabbit ears works great when you're 5. However, as most runners have experienced, shoes can be a source of discomfort and even sometimes pain. Changing the way you lace up your kicks can completely change the way you feel about your running shoes. We've listed some of the most common shoe issues, and the solutions in lace form. Read on and your arches, heels and toes will thank you. No one wants to feel like they are running on banana peels. 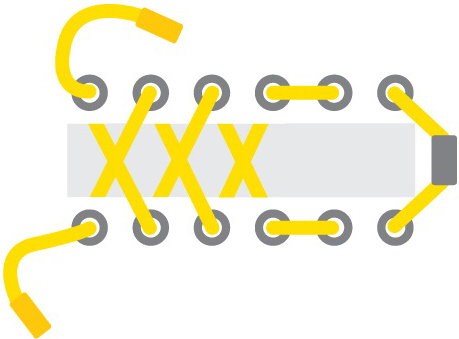 This one is fairly straightforward as you lace your shoes normally until one eyelet remains on each side. Lace each side straight up the outside of the shoe into the last eyelet, leaving a loop on either side. Criss-cross each lace across the shoe and pull it through the opposite loop and tie as normal. 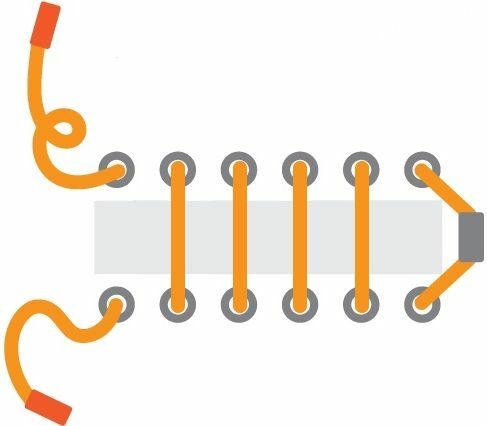 These loops help pull up the shoe material around your ankle to secure your heel in place without tightening the rest of your shoe differently. This one looks simple, but can be a bit tricky. Start by lacing the first two eyelets on the same side on the big toe side of your shoe. From here we are going to follow a pattern. Take the lower lace and cross it to the other bottom eyelet and put the lace down through it. Take that same lace, skip the second eyelet and thread it up through the third eyelet, then cross it over the tongue and down through the opposite side eyelet. Follow this pattern up the shoe. Do the same pattern with the other side of the lace on the remaining eyelets. You’ll notice at the top that one of the laces will go right in perfectly with the top eyelet and the other is a tad short. Just pull up the remaining lace along the same side of the shoe to the top eyelet and you will be all done. Avoiding the standard criss-cross pattern in this style allows the top of the foot to have more room, giving you much more comfort while still getting support.